What are some of the tipping models? What do we think about cafe tipping? Sharing knowledge is hard, here's why we think posturing yourself to share and be confident is wise. What's up with trying to improve and implement service in places that are already established? How does the layout play a role? 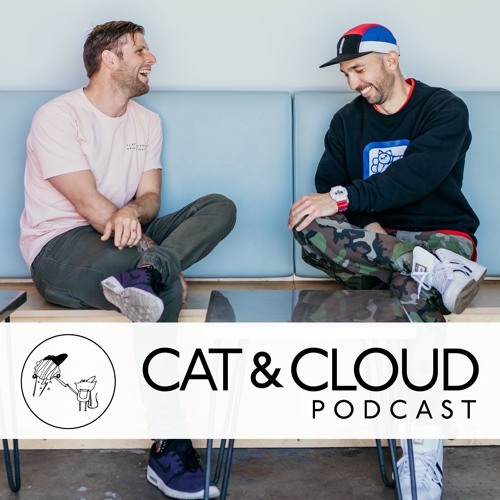 All that and more on this episode of the Cat & Cloud Coffee Podcast. Thanks, Wilbur Curtis for the love! Fun fact - TIPS stand for "to insure prompt service" and originally were given when you first came in to make sure you get fast quality service!